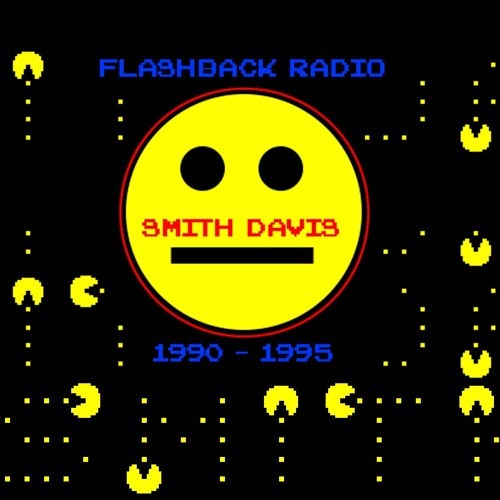 Flashback Radio is a mixtape series that includes all my favorite tracks that i played when i started back in 1990 . It's a mixture from House , Tech house , Chicago house , Techno and Trance influenced tracks . Enjoy the trip from legendary clubs back in the days like Catacombes , Who Who's Land , At the villa , Extreme , Lagoa on sundays , Cirao , Café D'Anvers , Larocca ... FLASHBACK !